About us – Setpoint (Thailand) Co.,Ltd. We claim ourselves as one of the Air conditioners and Air conditioning systems expertises. Our products are supplied under our own Setpoint Brand and some of the OEM Brand in Asia,Europe,USA & Canada Please look thru our products and pick the ones that suit your interest, or contact us if your enquiries are beyond standard products. Setpoint (Thailand) Co.,Ltd. 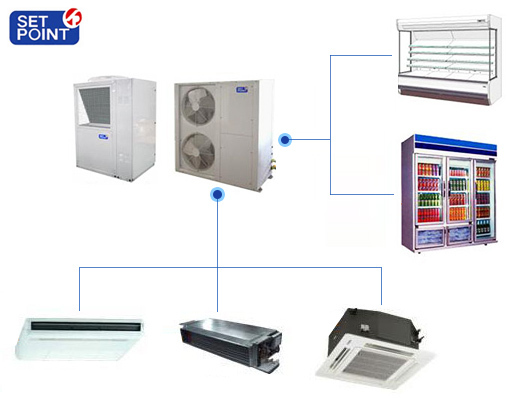 was found in 1995 by a group of Thai engineers with more than 20 years of individual experiences in the filed of Air conditioning, from designing stage up until end products stage with services and mainternance awareness on every product designed. Split ducted for all kinds of applications, eg. Refrigerant: R22 , R407C , R134a , & R410A , etc.